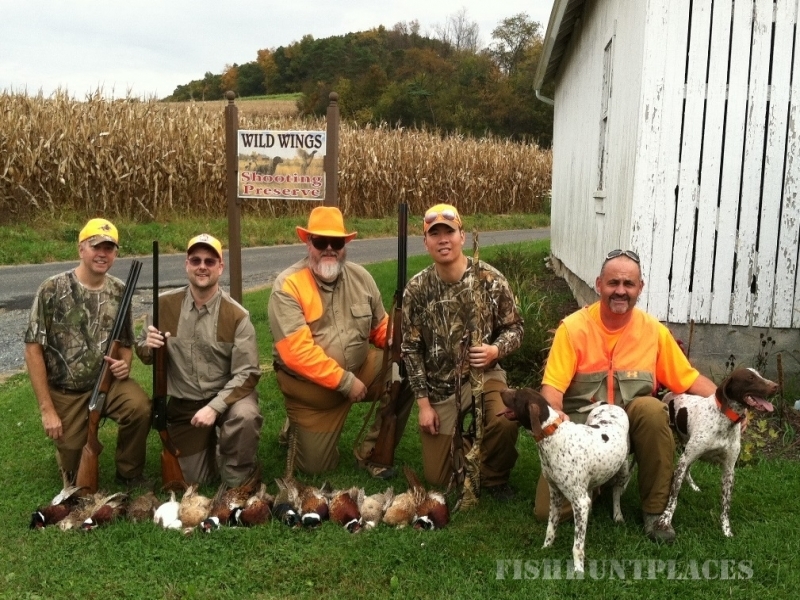 Come visit Bittner's Wild Wings Shooting Preserve, located in the heart of Pennsylvania's Lehigh Valley. 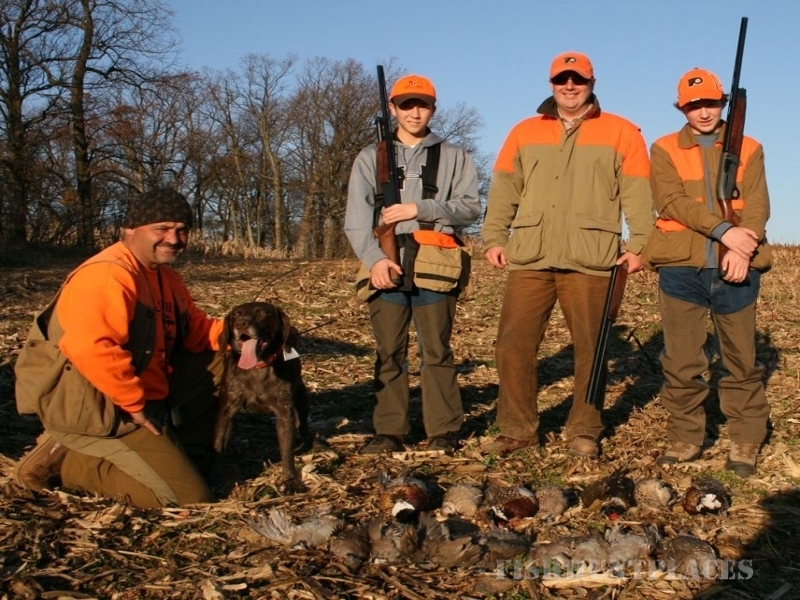 We maintain one hundred acres of corn, sorghum, alfalfa, and native grasses to offer great bird hunting in natural surroundings. 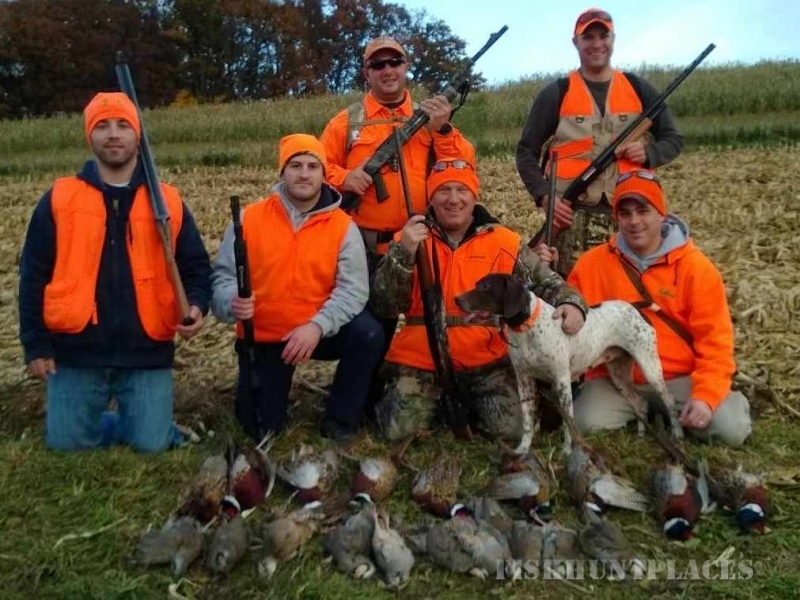 Whether you want to hunt the wily Ringneck Pheasant, or the elusive chukar, we can make your dreams a reality! 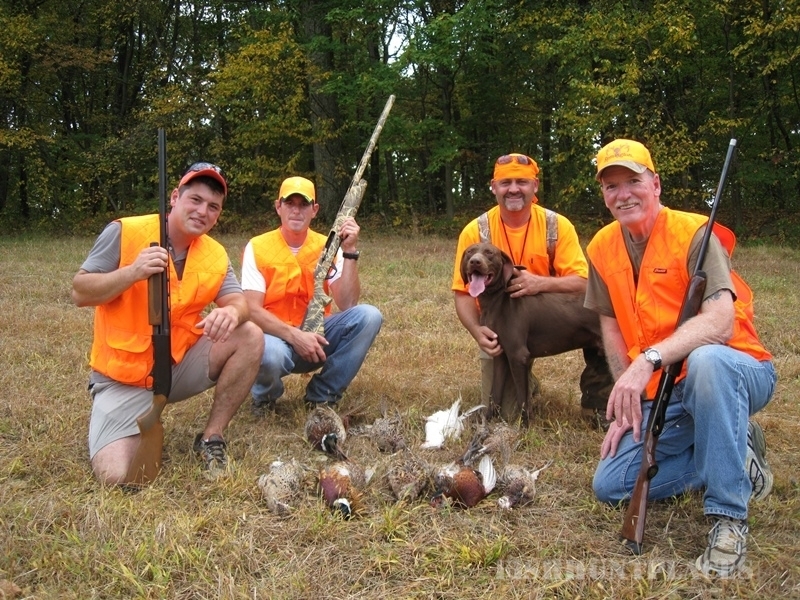 We offer guides and dogs, or you can use your own. 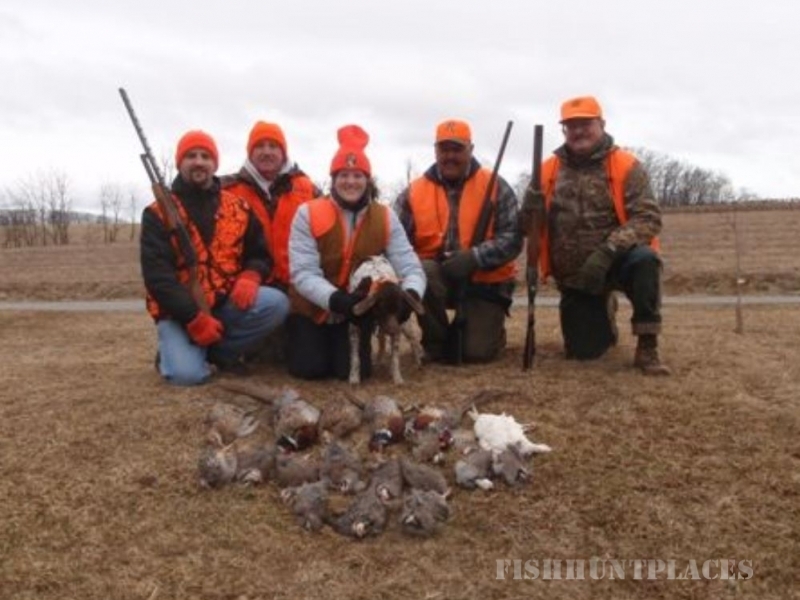 We operate differently than most preserves, when you bring your group, you have exclusive use of the entire farm! Reservations are required, and bird cleaning is available. See the Season and Packages pages for more information! See You Soon!